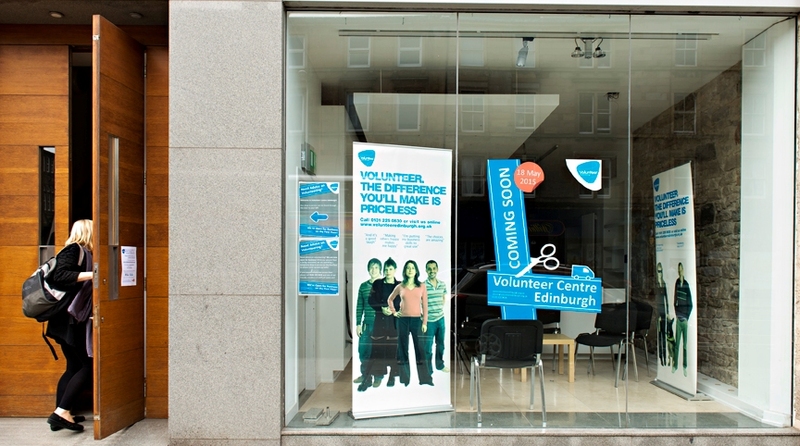 Volunteer Centre Edinburgh (VCE) inspires and enables over 30,000 people a year to volunteer, and supports organisations in providing volunteer experiences. Facing relocation from rented offices, VCE wanted a permanent ‘shop front’ base to increase visibility. VCE showed the ability to generate income to repay a loan, so Unity took an innovative approach, providing a loan as part of a 100% loan finance partnership with Big Issue Invest Scotland, to protect the charity’s cash reserve. VCE’s capacity to deliver contracts and projects has increased, with greater sustainability and more resource focused on delivering front line services. The community is benefitting from the extra guidance and support given to volunteers and the increased footfall in the local area. Stronger connections in the third sector have brought greater access to volunteers, information, training and rentable space. This deal was a finalist in the Social Enterprise UK ‘Investment Deal of the Year’ award 2015.